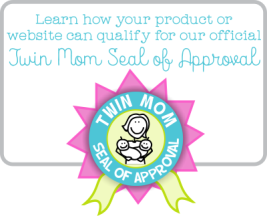 Twin birth videos are an invaluable resource for the expectant twin mom (and families too). They allow an intimate view into the birthing process. Many mothers expecting just one baby will experience some level of concern or worry, so it's probable that mothers expecting twins will experience these emotions twofold. Preparing for your eventual labor and delivery should include learning as much as you can about what to expect. This page is dedicated to providing parents and families who are having twins a personal, visual, first-hand insight from others who have gone through it. We would like to give a heartfelt thank you all the parents who shared. Your experiences will help many parents on their road to labor and delivery of their new babies. *Please Note - Some of these videos may contain graphic labor and delivery images. Parental discretion is advised. 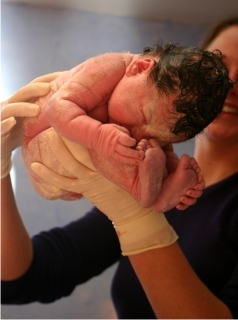 We hope you have enjoyed this page and found the birth videos helpful. Having twins is an exciting time and we want you to have as much information as possible to help you on your way. Be sure to browse our site for lots more great articles and videos.